Mexicans! Long Live Mexico! Long Live Mexico! Long Live Mexico! No, its not the 16th of September (Mexico Independence Day). However at Cloudflare we are proud to introduce our Datacenter #134 located in Mexico City Mexico. This data center marks our entrance into the Aztec Nation. Prior to this, traffic to Mexico was served from some of our other datacenters (Primarily Mcallen, TX, Dallas, TX and Los Angeles, CA). The Mexico City Metropolitan Areas have more than 21 million inhabitants, who from today will enjoy faster access to more than 7 million websites which are served and accelerated by Cloudflare. This is our 10th Datacenter in the Latin America Region. 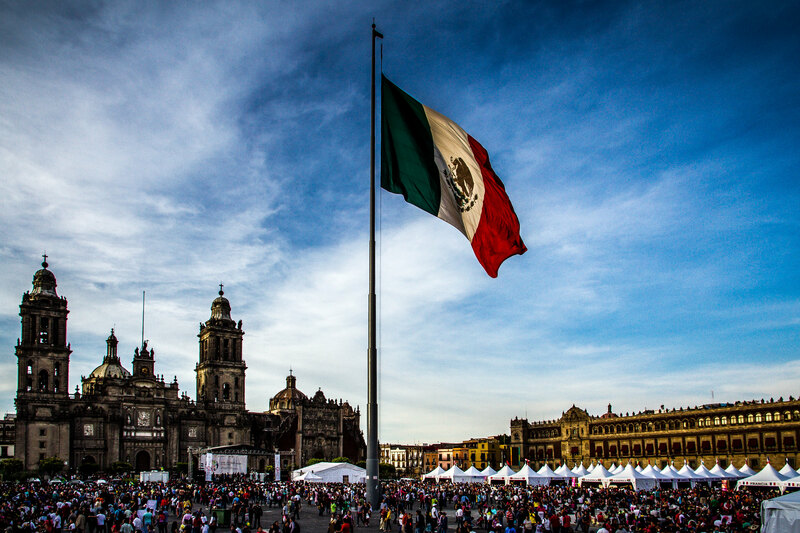 The Cloudflare Latin America Team will be present in Mexico City for the E-Retail Day Event the 15 of March at the Sheraton Maria Isabel Hotel. We invite you to attend and chat with our team.